Such a powerful picture. Yep, only one way. Since today is a beautiful day. And I love blooms. 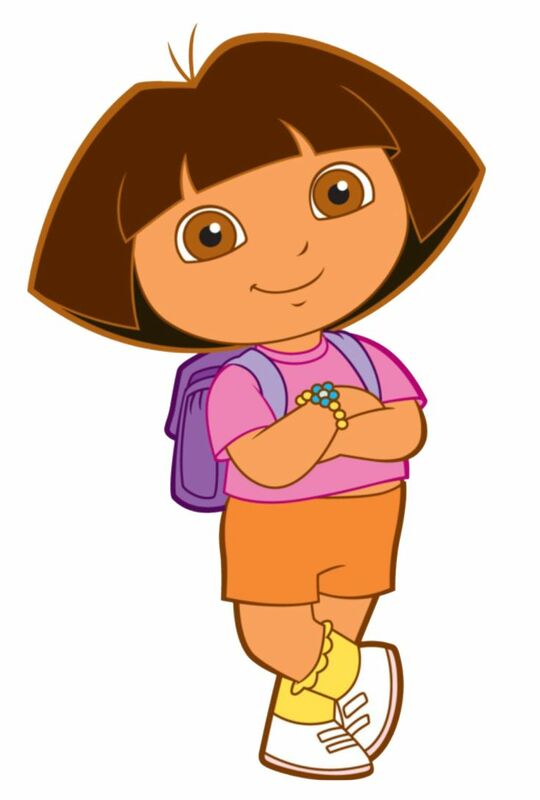 Did you watch Dora the Explorer? If you have kids, most likely you did. And probably, as the most of us, you got tired of that show. But now, it’s a hope for all of us. A new movie is coming in August. It’s called Dora and the lost city of gold, and it looks very promising. See yourself the trailer below. I will go for sure to see it in theater, but with my older son (he’s 11), not the little one (he’s only 4). Dora, Boots, and Diego – here we come! April 15 – world art day, the birthday of the great Leonardo da Vinci, the day when Titanic sank, the day of Abraham Lincoln’s death … and the day when the Notre Dame Cathedral from Paris burned down. Since is Sunday, and maybe you go to church. It’s a little funny, a little sad, but unfortunately true.